This week's, What's Hot for Designers This Week #1, we've gathered a weekly roundup of the most popular free and premium freebies I have stumbled across during my weekly browsing. We bring you this week's most popular design resources which can be beneficial to your everyday work life. 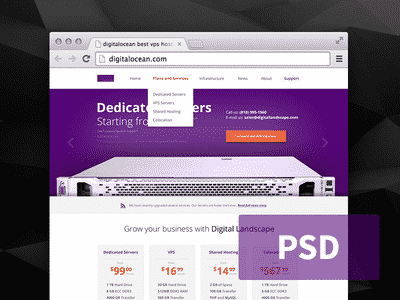 Showcasing free PSD's, Bootstrap Themes, Photoshop goodies and jQuery Resources! We're proud to bring you this first edition of What's Hot for Designers This Week #1, enjoy! 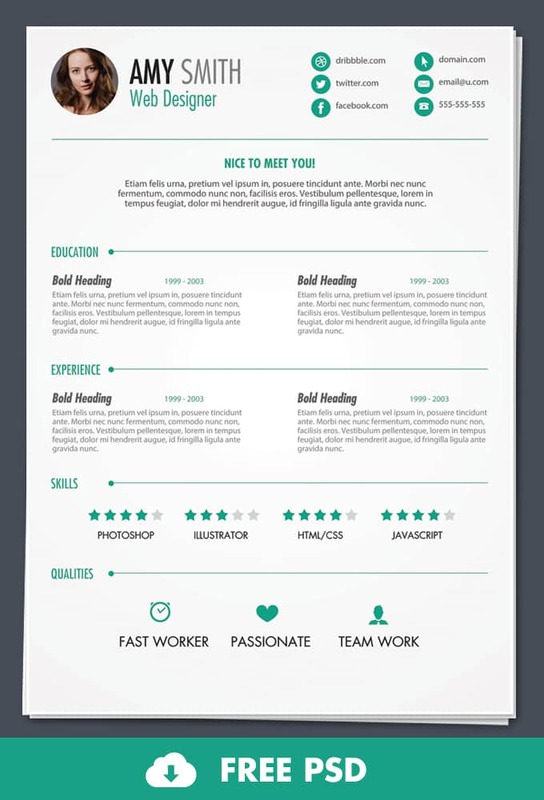 Today's freebie is a Free PSD: Print Ready Resume Template, this Resume is perfect for creative job seekers out there looking for a Flat and Clean Print Ready Resume Template. 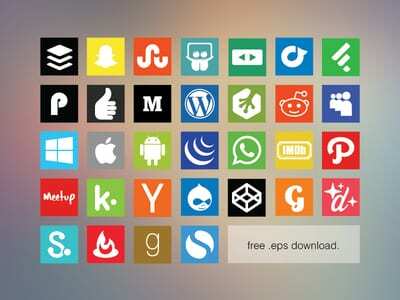 In this PSD file you'll find 12 Pentagon Flat Long Shadow Icons, these icons includes various shapes – facebook like, telephone, magic wand, world, location, floppy disk, user, paint bucket, twitter, servers and more. Made this early this year for a contest. 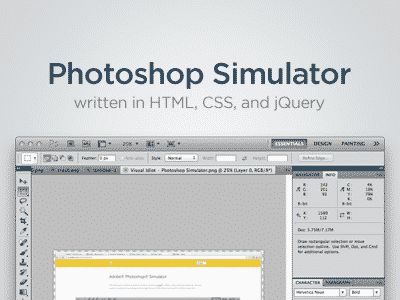 As I didn't won, I decided to put a PSD on dribbble. So have fun guys! 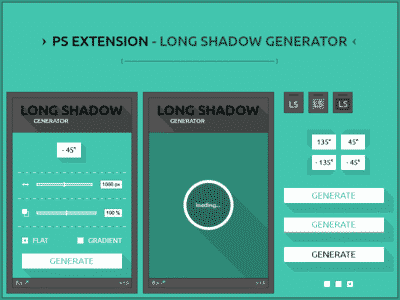 Gfx Long Shadow Generator #FreebiesPixel: Perfect, Fully Editable .psd, 100% Vector Shapes, Organized Layers, Layer Easy to Change Color and Font Used: Ubuntu Family. Jollyone, a professional onepage HTML template available here to purchase. This onepage template is packed with infinite features and functionalities.You might have planning to develop any kind if website. We guarantee that our Jollyone onepage HTML5 website template will suits all your needs. Jollyone comes with 3 different bulbs (versions). 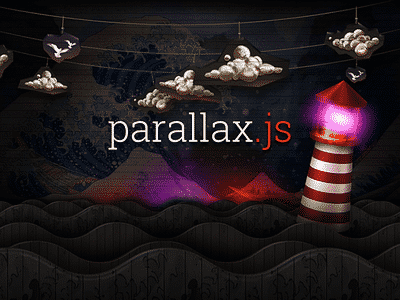 The tmplate make holds with blistering parallax effects, eye-catching hover animations, and more shining features. And so it is the perfect time to click the purchase switch and bright up your online future. Framework Used: Bootstrap 3.0.3. Stanley is a really simple theme for those wanting to showcase their work with a cute & clean style. 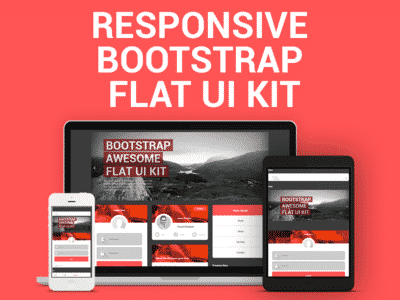 Intoducing new Awesome Flat Ui Kit theme(skin)for Bootstrap 3.0. stable version. Modern color, ultra responsive grid!, Bootstrap 3.0. – all elements customized, Ready to use with Bootstrap 3.0. stable and Ultra-responsive landing grid.